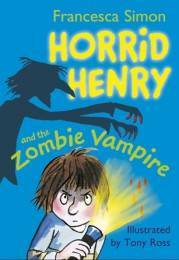 Check out the new book Horrid Henry and the Zombie Vampire! Something is coming. Something really Horrid. Even more Horrid than Horrid Henry himself! For all you many, many Horrid Henry fans out there, we’ve got exciting news – Horrid Henry has got a new book coming out! However, you better be brave because this one is called Horrid Henry and the Zombie Vampire! 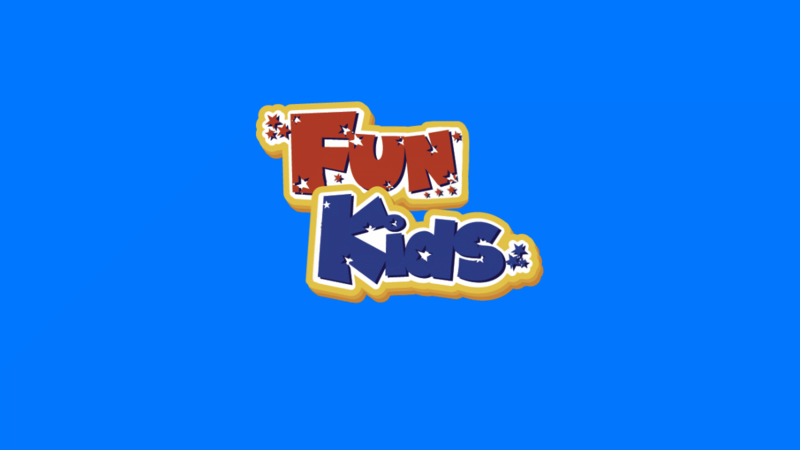 There are four new stories for you to enjoy in which Horrid Henry is his normal horrible self! and meets the Nudie Goodie, a celebrity chef who comes to the school to improve school dinners. That means no more burgets or chips! To give you a taste of what to expect, check out the trailer below! And even more exciting, this book is the 20th in the Horrid Henry series! To mark the big number, you can vote for your favourite Horrid Henry‘s book. Click here to find out more and vote!